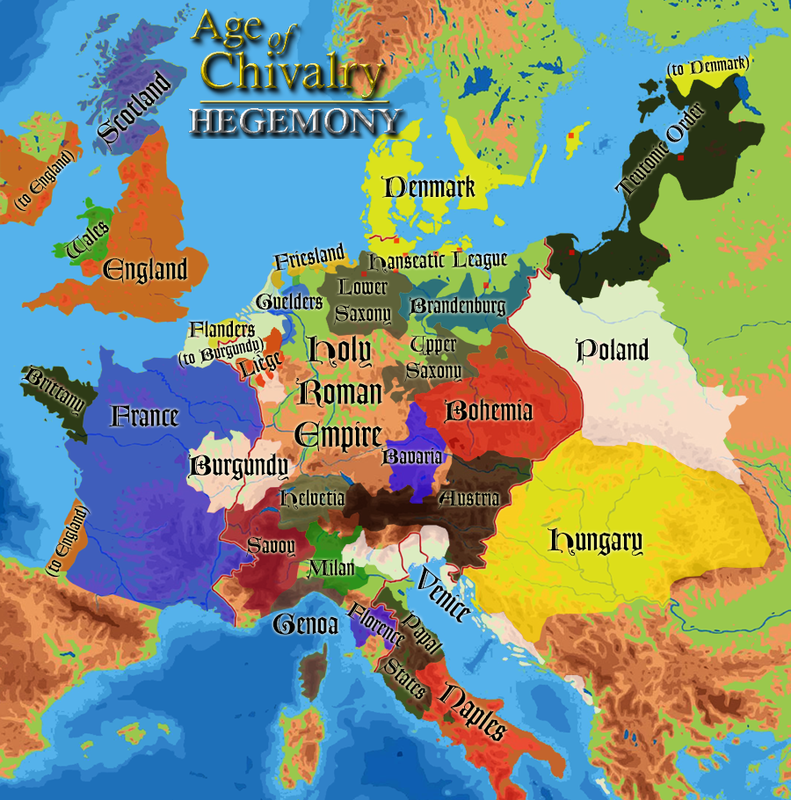 Age of Chivalry - a total conversion modification pack for Age of Empires II: the Conquerors set in Western and Central Europe 1100-1500 AD. Some versions of AoK:TC come with the patch pre-installed, such as some Gold and Collectors Editions. If this is the case, do not install the patch! Although the graphic changes are been extensive, we've also gone for a total revamp of the gameplay. 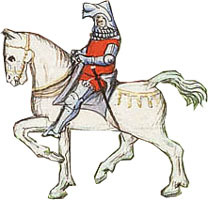 We've replaced all of the 18 civilisations, there are many new units, new, civilisation-specific buildings (the Princely Court, the Assembly Hall and the Guild Hall) as well as over a dozen new technologies, policy decisions, a mercenary system, new combat dynamics, and even an extensive history section. Yes, that's right: we're replacing all the civilisations in the game with new ones! Wider support for scenario-only objects is included, and to showcase these a multi-scenario campaign is included with the mod itself. Multiplayer and random map balance has been tweaked, a rudimentary AI has been included, and with the new countries joining the mix, the European battles are even better! Now includes the Userpatch, which allows you to set the population limit to 1000, play with widescreen, and many more features besides! Im not an modpack addict:P (my aoe got bugged up once from Renaissance!) By the way, it looks gorgeous! I've got a previous version (1.3 I think) and It's a fantastic mod. Well... Is this made by humans? This is really amazing! Not normal :P it's the best mod pack I ever saw, just like METC!!! This is AWESOME! I love how you totally changed Aoe2 to AoC. I think you must be some sort of a game designer, this is so good! man i have problem with thi smod in online, i can only install the pics? This total conversion is highly original and a very good modpack. It changes the game in almost every single way. It is a great modpack changing all of the civs and most of the buildings. The AI won't advance past 12th century, because it requires florins (gold) to advance. To allow the AI to advance, you have to set the starting resources to highest. I generally set the difficulty to a higher level as well, although I don't think that it has any effect on the resources the AI starts with. If I can find time sometime this week, I may post up a review.